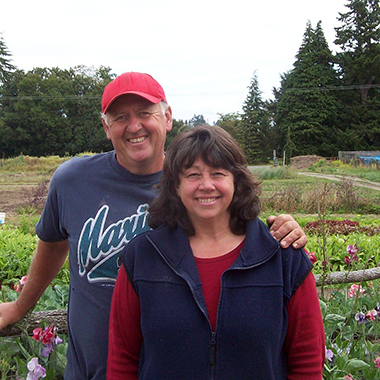 On the farm since 2000, Kelly and Christie have built a loyal following of local customers and families who want to know their farmer and how their food is grown. Their food is grown using organic methods, and crop rotation to keep the finest produce available year round. With the help of interns, who are learning these successful and sustainable farming methods, Kelly and Christie provide the local area with a broad and colorful selection of fresh fruits and vegetables, showcasing the many varieties rarely found in mass markets. Come and pick up what’s fresh from the farm!